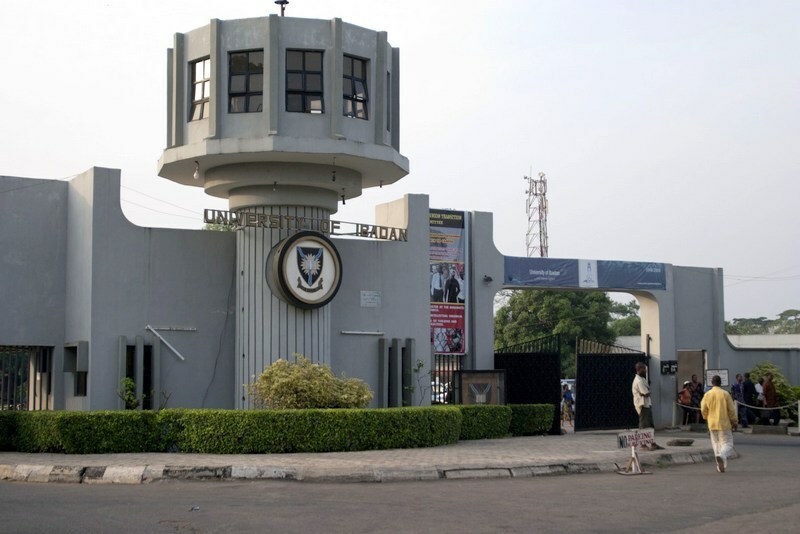 THE Vice-Chancellor of the University of Ibadan, Prof Idowu Olayinka, has blamed the drop in the number of candidates opting to study Mathematics in Nigerian universities on the impression that those who study the course end up working as schoolteachers. Calling on government to introduce a policy that would encourage young Nigerians to study Mathematics, Olayinka, who spoke during the 75th Interdisciplinary Discourse of the UI Postgraduate School, said that proper career counseling was necessary in secondary schools to guide and expose pupils to the opportunities available in studying the subject at university level. The Guest Lecturer at the event and former President of the African Mathematics Union, Prof Aderemi Kuku, also called on the Federal Government to stop the brain drain in Mathematics, Science and Technology. Kuku urged the government to turn “brain drain to brain gain” by persuading Nigerian scholars in the Diaspora to return to Nigerian and contribute their quota toward the development of the country. He said, “Nigeria must invest in the production of an easy way to understand Mathematics textbooks. Our school teachers are not able to write innovative books because they do not understand what they teach.